An HP Indigo is sort of a hybrid between a digital color copier and an offset press. 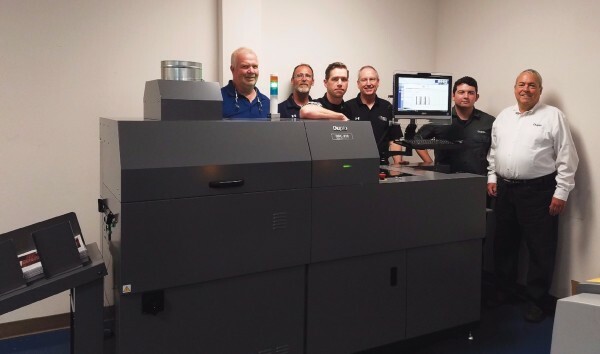 It prints like a press, using a liquid ink and an offset process, but because it has 4 color digital imaging heads in place of the conventional printing plates, each image can be completely different from the next. 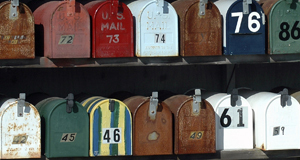 The quality of the image is virtually identical to conventional printing, and not raised as in a toner process. Printing Specialist Corporation Hosts SkillsUSA Competition for Printing. Each year, printing students from all over the state of Maryland compete in our plant for a chance to go to the nationwide competition in Kansas City, Kansas.This gives the students the perspective of working in an actual print shop rather than a classroom environment. 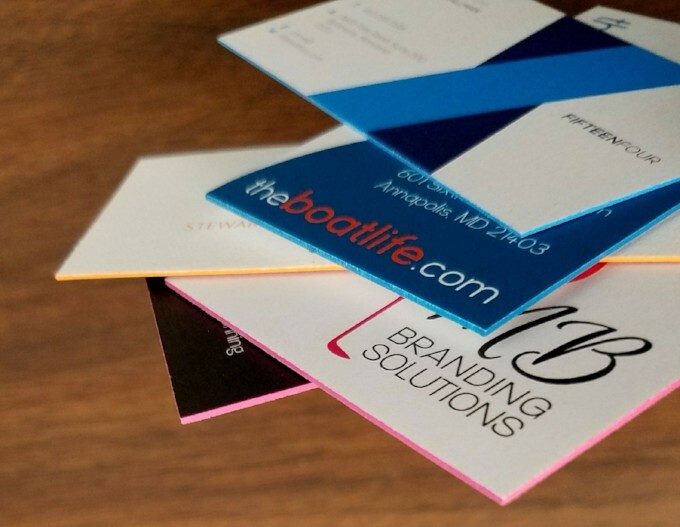 Want an Extraordinary Business Card? Try our new double-thick, edge-painted cards for a real "wow" factor! Take your project to the next level...literally! The newest addition to our ever-expanding press lineup makes it easy to add eye-catching depth and beautiful texture to your printed piece. 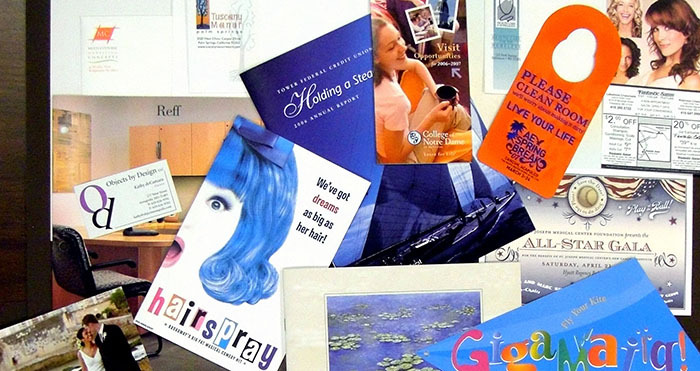 The Duplo Digital Spot UV Coater produces multi-dimensional, tactile effects that emulate the look of embossing without taking a toll on your budget. This state-of-the-art technology cuts down on production time by eliminating the need for plates or additional make-ready steps and can be cost effective for even the shortest runs. The glossy varnish is applied to specified areas via inkjet technology and is instantly raised and cured by ultraviolet light. This fast-drying finish, allows for incredible detail and brings a whole new dimension to your printed project. Stop in or ask your sales rep for some samples - seeing is believing! 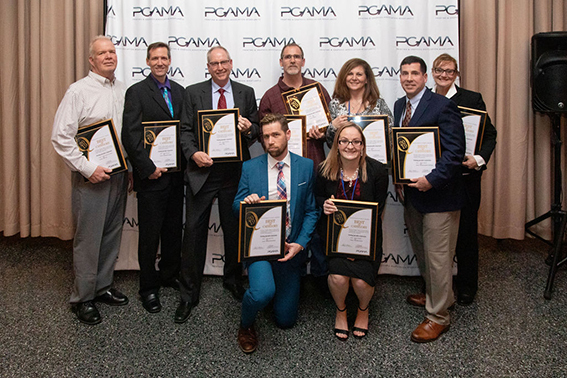 PRINTING SPECIALIST CORPORATION is proud to have won 10 BEST OF CATEGORY AWARDS and 7 AWARDS OF MERIT, out of 21 entries at the 2019 EXCELLENCE IN PRINT “Q AWARDS” for the PRINT AND GRAPHICS MID-ATLANTIC ASSOCIATION, held at Martin’s West Thursday, March 21st. Many thanks to our great, quality conscious employees and our discerning clients, who challenge us to do our very best. 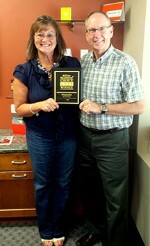 LYNDA KROH & GARY HABICHT hold the Maryland Gazette Reader's Choice Award for best printer! This award is chosen annually among the businesses in the Baltimore-Annapolis area by the people who live there. This is the first year that printing was added to list of services provided by area businesses. We are proud to be the first recipients of this award! Before we were Printing Specialist Corporation, we were called Fischer Printing Company. Started by Adolph Fischer, in 1921 on McPhail Street in West Baltimore, the business was passed down to his son, Albert, in the 1940s. Albert, not having any children of his own, brought in his sister’s sons, Robert and Norman Habicht to help out, and they eventually purchased the business in the late 50s. 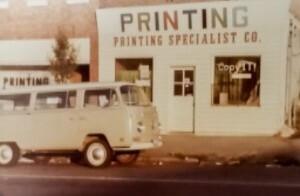 When Robert's son, Gary came on board in 1970, the business moved and on April 1, 1970, the name was changed to Printing Specialist (so we would show up in the "white pages" of the phonebook under "Printing"). Robert retired in 1980 and coincidentally passed away on April 1, 2005. - 96 years of printing ink... it's in our blood!